This course provides the tools needed to assume control of an emergency response to a haz mat or WMD incident. It focuses on legal and practical requirements to safely and competently manage a haz mat incident. 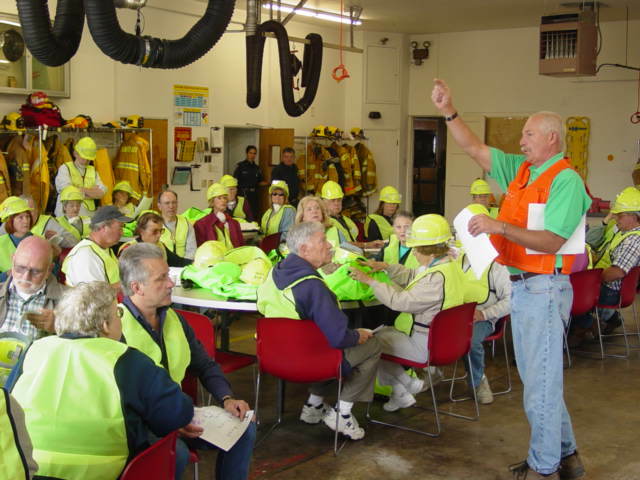 Completing this course exceeds the training requirements of state and federal OSHA HAZWOPER regulations. 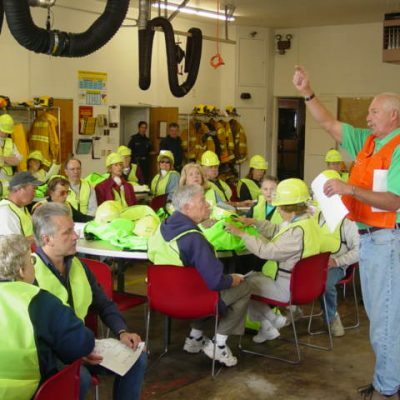 These regulations require many government agencies and private companies to train certain employees to manage an emergency response to a release or potential release of hazardous materials.